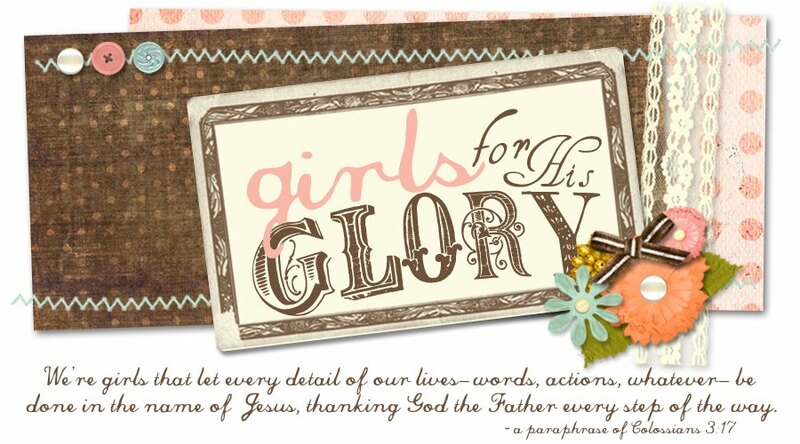 Girls for HIS Glory! Say it Loud, Say it Proud! 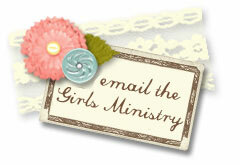 Represent that your a Girl for HIS Glory with some awesome new Girls Ministry merchandise we just launched this winter! We have car decals (which can also be applied to mirrors, notebooks, guitar cases, windows, lockers...you name it)!! These are a great way to promote our ministry and hopefully get to share what's going on here at FBC and in your own life as you minister the Gospel to others! 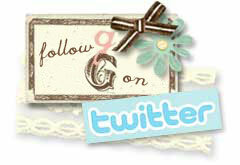 I guarantee people will ask you what the g-G stands for...what a great opportunity to share! 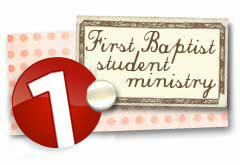 And, just so you know, we also have 1st Student Car Decals too! Also, I am super excited about these uber cute fabric key chains that are made just for our Girls for HIS Glory ministry! 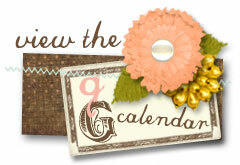 Not only are they adorable (there are 13 fabric choices for you to choose from! ), but 100% of the cost goes to the Kelley Family who is making these to raise money for a second baby adoption from Africa! This family is precious and I am excited to partner with them as they go to all the nations with the gospel of Christ! I love adoption! I love that we have been adopted by God and I LOVE that we can show that love by adopting as well! Don't you!? PS - Don't forget that this Sunday is the absolute deadline to sign up for the Girls Leadership Retreat in Nashville (Feb 25-26). May be too late acting, but here goes! Thanks for the 411 yesterday!